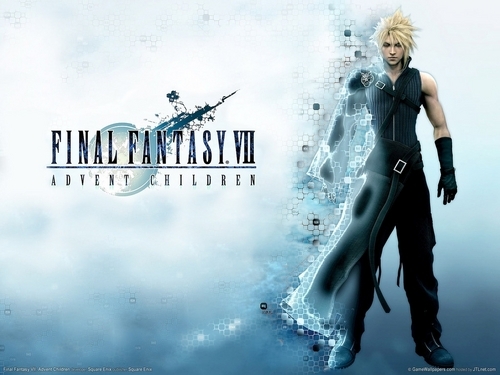 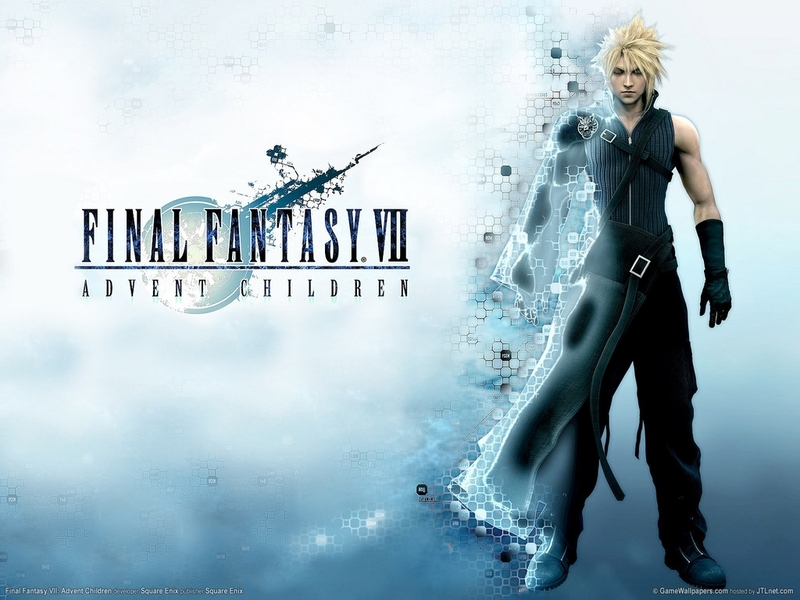 FF7. . HD Wallpaper and background images in the Final Fantasy club tagged: final fantasy final fantasy 7 advent children vii.